Gamasutra - Activision Beats EA As Top Third Party Publisher In U.S.
Activision Beats EA As Top Third Party Publisher In U.S. According to NPD Group data, Activision has been the number one performing third party game publisher in the U.S. during 2007, not arch rivals Electronic Arts. This is the first time this decade that Electronic Arts has been overtaken, with Activision boasting $387.8 million sales from January to June, compared to $365.7 million for Electronic Arts. Activision�s success has been attributed to the continued success of the Guitar Hero franchise, which will be the fastest brand in the company�s history to exceed $1 billion in sales. Full year sales for the franchise are expected to reach $360 million, around a fifth of the company�s expected revenues of $1.8 billion. The company�s other great successes so far this year have all been movie licenses, including Spider-Man 3, Shrek the Third and Transformers. 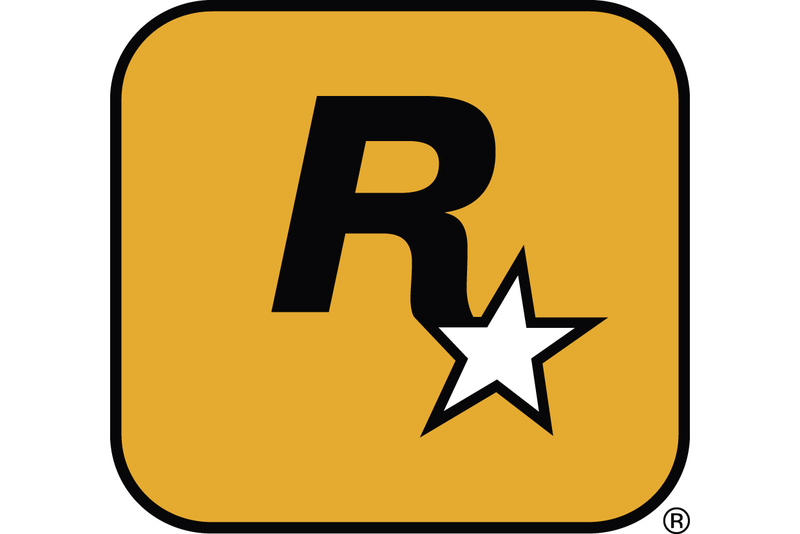 The company�s evergreen franchises such as Tony Hawk�s and Call of Duty have also continued to perform well, with new sequels due later in the year. "We've never been better positioned as a company to take advantage of the growth in the video game industry," quotes the Los Angeles Times of Activision CEO Bobby Kotick. "For 17 years, I've focused on becoming the No. 1 video game company, and we're getting a lot closer to achieving that objective."